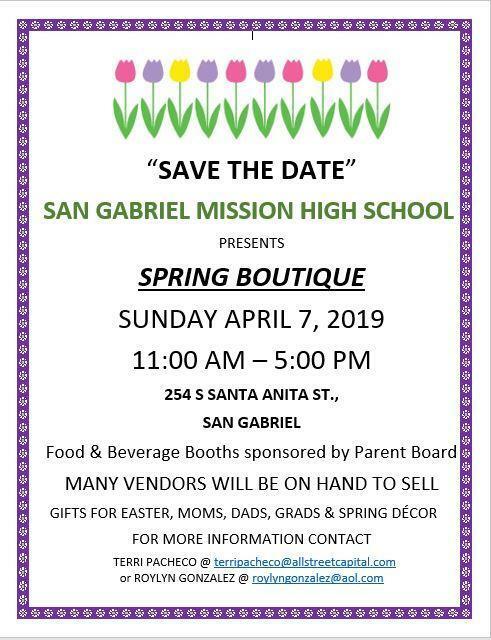 COME ONE COME ALL to Mission's Spring Boutique TODAY April 7, 11AM-5PM!!! 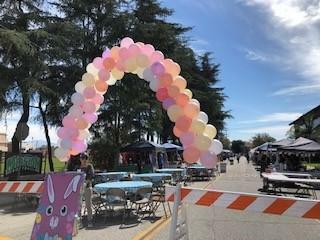 Vendors, food, entertainment & Easter Egg Hunt at 2pm!!! Easter Bunny is almost here!!!!!!!!!!!! 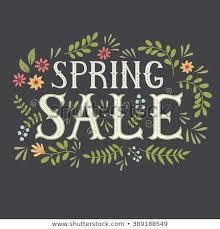 Our Spring Boutique will also feature an "EASTER EGG HUNT FOR THE KIDS"!!! !